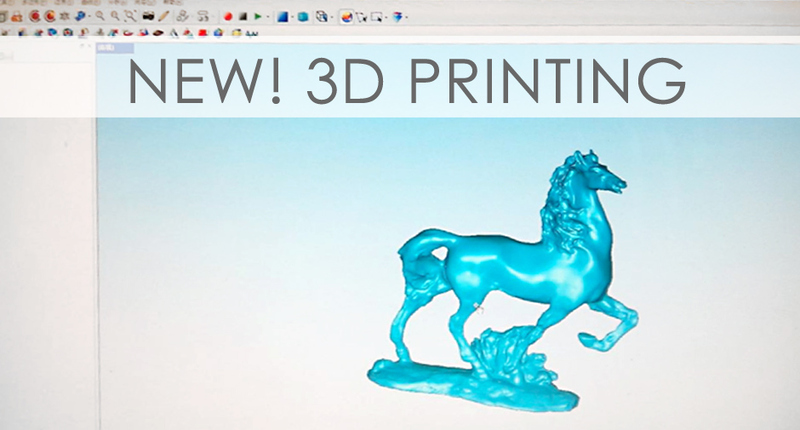 The Paul King Foundry is pleased to now offer 3D printing (Rapid Prototyping) and high quality – high density foam (40 density foam) to sculptors and designers worldwide. Fewer production design flaws and better end-products! 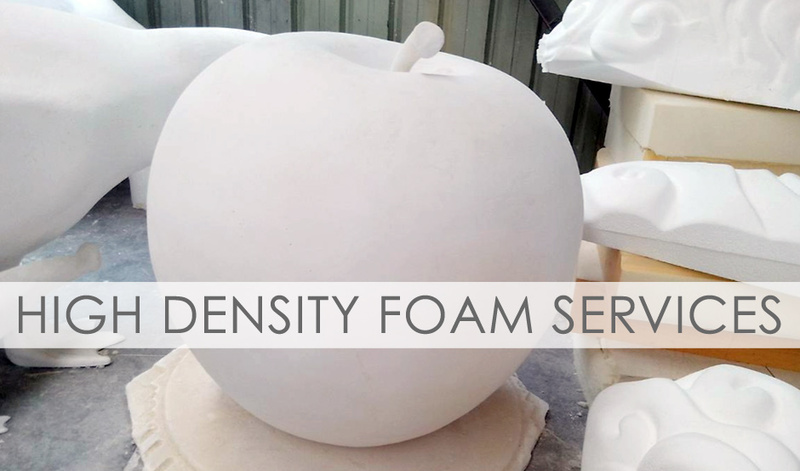 A variety of foam densities are available for the required level of detail. The foam can be raw, layered with clay for sculpting, or hard-coated and painted producing a final piece. We can make limitless alterations, turn concepts or 2D sketches into 3D objects, even transform a sculpture in the round into a relief. Full compatibility with any 3D modeling program. How does Rapid Prototyping Work? Rapid Prototyping uses a standard data interface, implemented as the STL file format, to translate from the CAD software to the 3D prototyping machine. The STL file approximates the shape of a part or assembly using triangular facets. Typically, Rapid Prototyping systems can produce 3D models within a few hours.